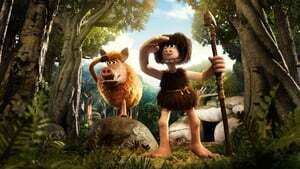 Inside this stop-motion animated comedy set in ancient times, a tribe of primitive hunters have been displaced from their homes by emissaries from a remote empire which has mastered bronze-making. 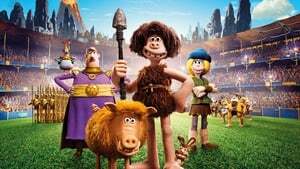 But a tribesman called Dug (voice of Eddie Redmayne) attempts to win his house back by challenging the invaders into a match of football. 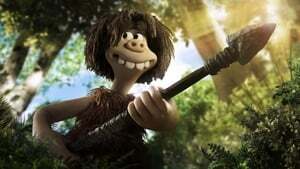 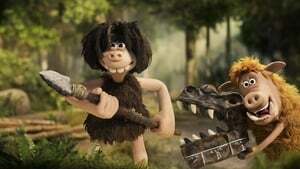 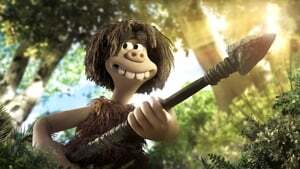 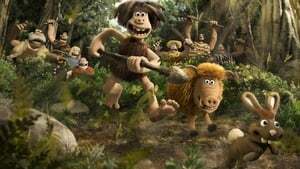 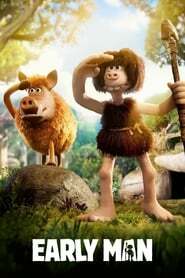 Directed by Nick Park, best called the inventor of the beloved animated duo Wallace and Gromit. 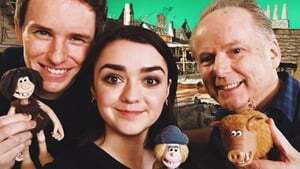 Tom Hiddleston, Maisie Williams, Timothy Spall, and Richard Ayoade also lend their voices.